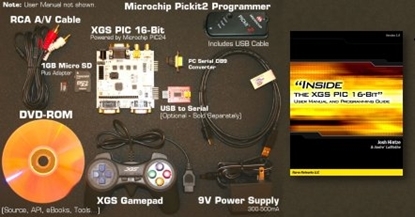 These unique PIC programming courses include many interactive tutorials and exercises. Start at the beginner level and move on to more advanced topics. 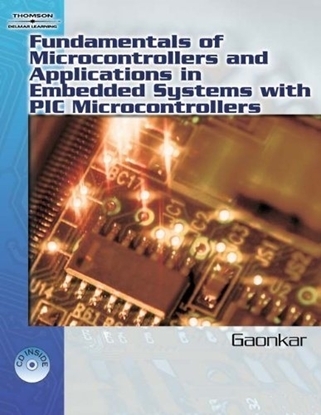 Learn to design and program PIC18 microcontrollers. Text and PIC18 simulator lab on CD. 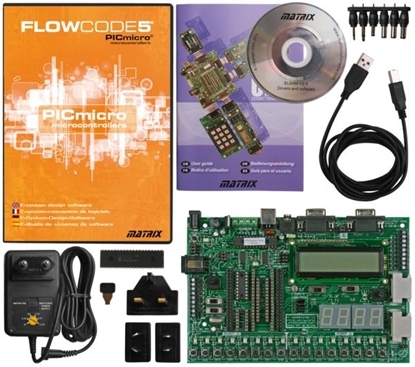 If you're interested in PIC processors and want to learn more or just want to learn about microcontrollers in general this is a great way to do it.